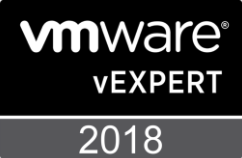 Welcome back to the continuation of my trip out to NetApp Insight 2018 (read Part 1 if you haven't yet)! I'm going to pick back up at the beginning of the third day of the conference, which began with the morning General Session. Similar to Tuesday, there was a Wednesday morning General Session that featured some interesting customer stories as well as several product demos. 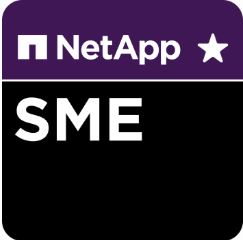 The ones that stood out to me in particular were the NetApp Kubernetes Service announcement which likely comes as a result of the StackPoint acquisition and the demo of NetApp Data Availability Services (NDAS). Again, I won't go into super deep detail about the Wednesday General Session since you can watch it on YouTube here, but it was really cool to see how easy it was to deploy applications and services from Cloud Central. 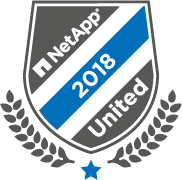 If you haven't heard of NetApp Insight, it is NetApp's yearly conference that is held in the US in Las Vegas (and in Barcelona in December, although sadly I will not be at that one!). 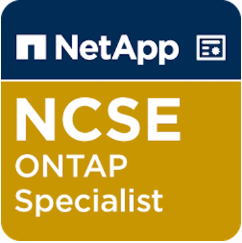 It's a great place to meet and talk to people not only in the NetApp organization, but also other partners and customers that are likely trying to solve the same problems that you are. In this post, I'm going to cover a really straightforward troubleshooting workflow that you can do within Cloud Insights to help you zero in on the root cause of some VM latency. 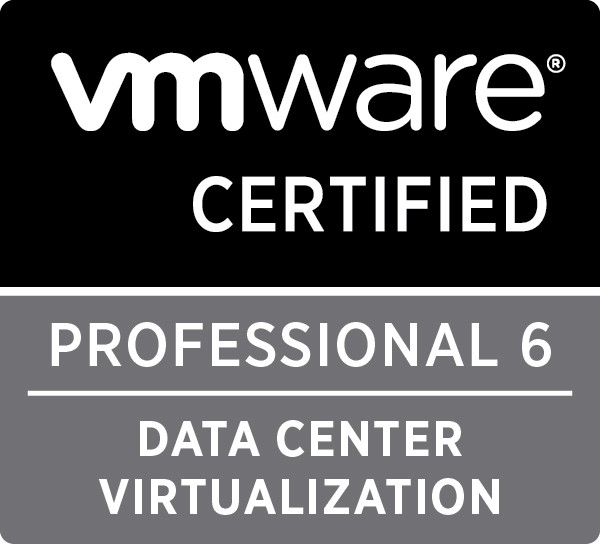 We'll start by searching for an asset (a VMware virtual machine in this case) from the search bar at the top of the Cloud Insights dashboard. 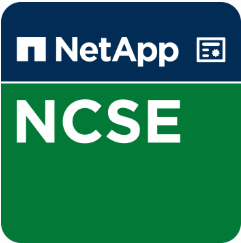 Welcome to Part 3 of my blog series on NetApp Cloud Insights. In previous posts (see Part 1 and Part 2 here) I've covered getting the Acquisition Unit installed and Data Collectors set up. From there, we saw how you can begin to operationalize the collected data via queries, annotations and performance policies. In this post, I'll be covering Applications and Dashboards - what they are, why you might want to use them, and also an example of creating simple versions of each.